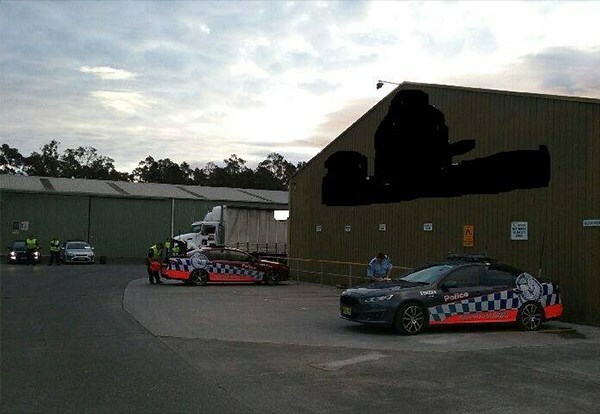 The New South Wales police has arrested a man and issued three infringement notices and five defect notices as part of a heavy vehicle compliance operation this week. 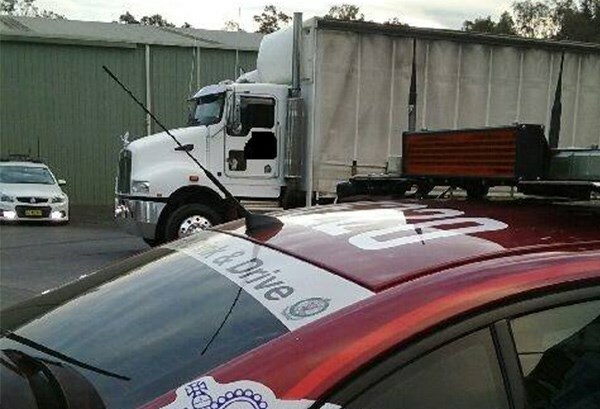 Named Operation Juris, the raid saw members of the Heavy Vehicle Unit and officers from the Traffic & Highway Patrol Command Southern Region inspect 10 vehicles and nine trailers and conduct drug and alcohol testing at a South Nowra location. 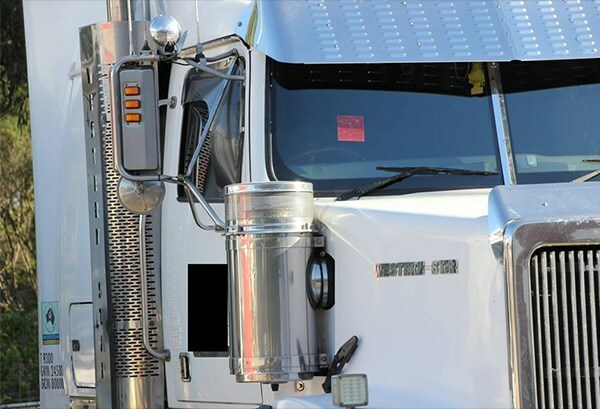 From 12 breath and drug tests, the compliance officers noted one positive drug test which saw a 44-year-old man receive a 24-hour driving ban pending further notice. Of the three infringement notices issued, two were for work diary offences and one for a heavy vehicle speeding offence. 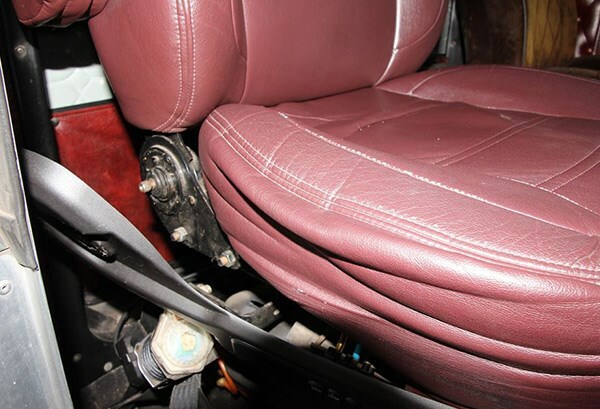 The five defect notices were related to loose drivers seating, insecure seatbelts, inoperable lights, and broken springs. On a positive note, the taskforce tested six engine control modules and found all to be compliant. The NSW Traffic & Highway Patrol Command acting assistant commissioner Stuart Smith says they are out to enforce compliance. "If transport operators can't ensure their fleets are compliant, the police are there to enforce safety, for the benefit of all road users," Smith says. "It is critical that drivers are fit and able to drive, just as it is for trucks, trailers, and goods loaded to be sound."